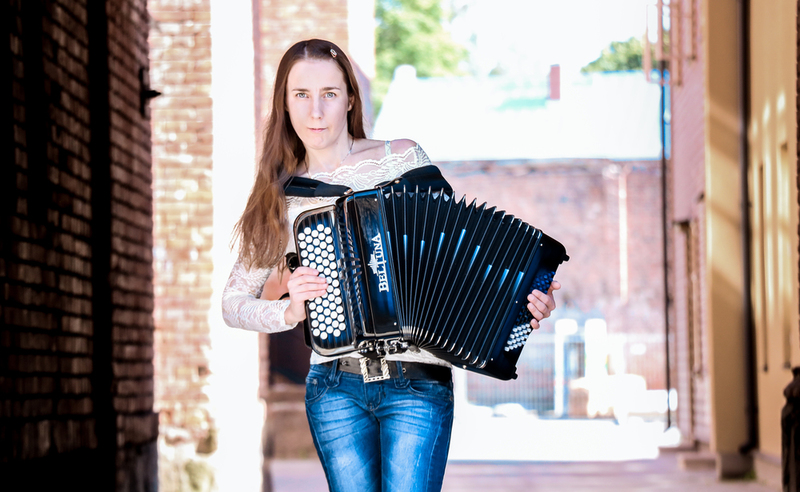 Recently I got a chance to photograph an amazing world-class accordionist Reet Laube. She is currently work on her second album filled with some classical, world and original music. 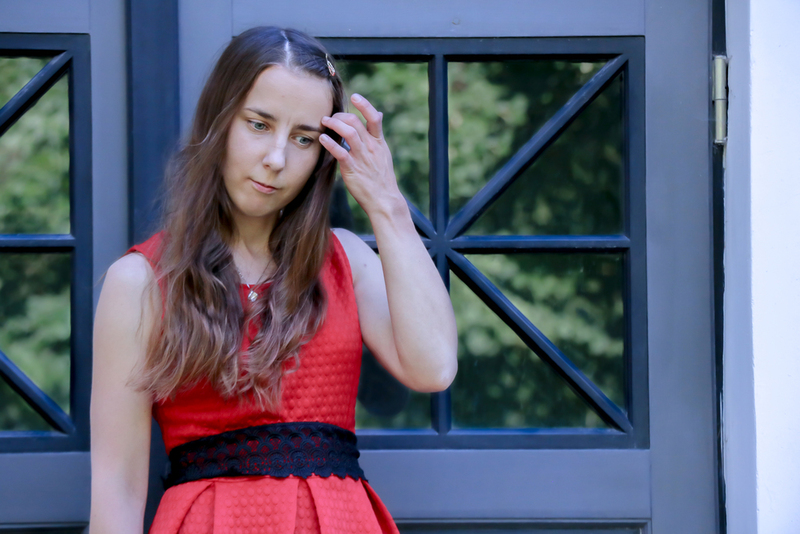 "Reet Laube started her musical path at the age of seven in Võru, Estonia. She is a double M.A. graduate, the first one obtained from the Estonian Academy of Music and Theatre (Tallinn, 2007) and the second one from The Royal Danish Academy of Music (Copenhagen, 2009). 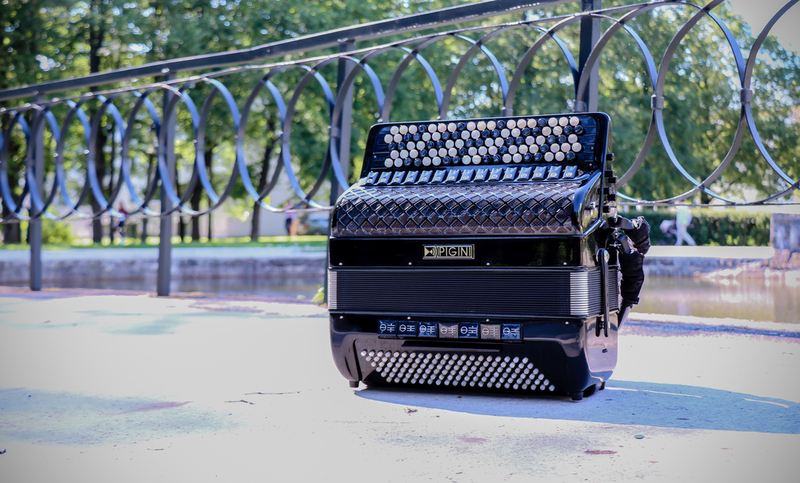 In Copenhagen her inspirations and leaders of the accordion class were prof. Geir Draugsvoll (Norway) and prof. James Crabb (Scotland). In her musical career, she has done cooperations with many woodwind soloists and string quartets. 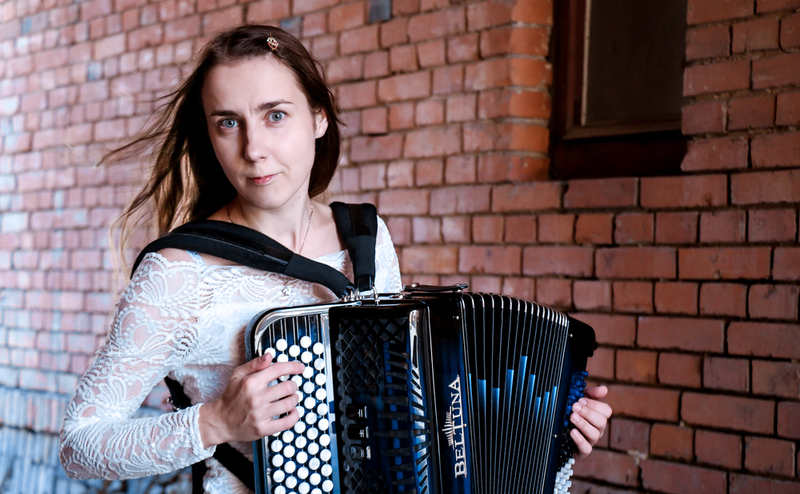 Her repertoire as an accordion soloist varies from contemporary music to lighter classical. 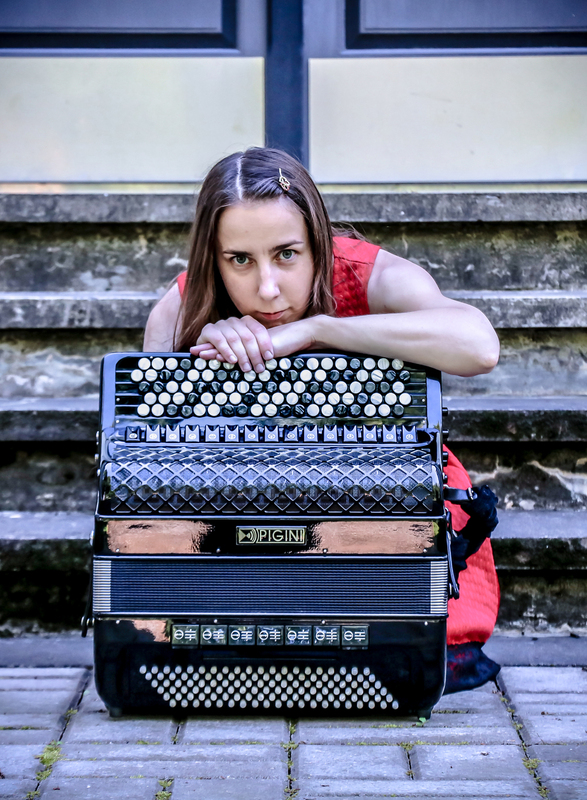 Reet Laube has performed in all around Europe including countries like the United Kingdom, Denmark, Estonia, Finland, Latvia, Iceland and many others."